We are proud to provide a garden venue discount of $100-off in thanks to our military service men and women. 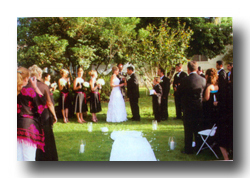 Available to any bride or groom with a valid Military ID Card or Driver's License with Veterans Designation. Your wedding, your way, surrounded by history and character, without the cookie-cutter sterility of franchised wedding factories. 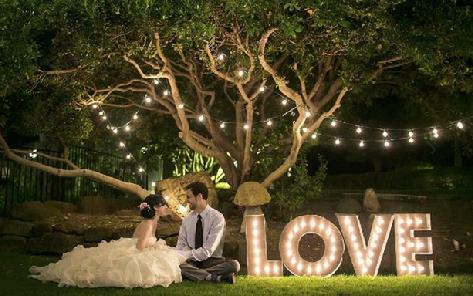 Corona Heritage Park wedding gardens are the location for unforgettable moments for you, the bride and groom, on the happiest day of your life. Matt + Haley • Wedding Film | Corona, CA from AkrosMedia on Vimeo. Our charm and historic ambience will cast a warm glow over you and your guests all during your wedding celebration and through the many days to come. Heritage is where we come from. History will be what you make of it. 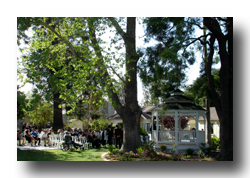 Your wedding at Corona Heritage Park will make your love and dreams complete.